In 1968, the Hindu celebration called Holi began on March 15. 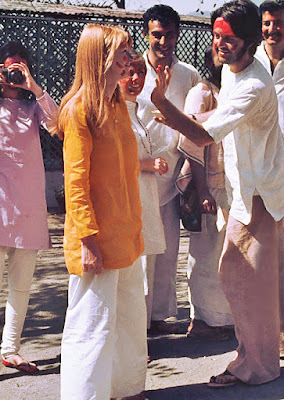 It is a seven day festival full of color and usually involves face painting because Krishna's face was blue. 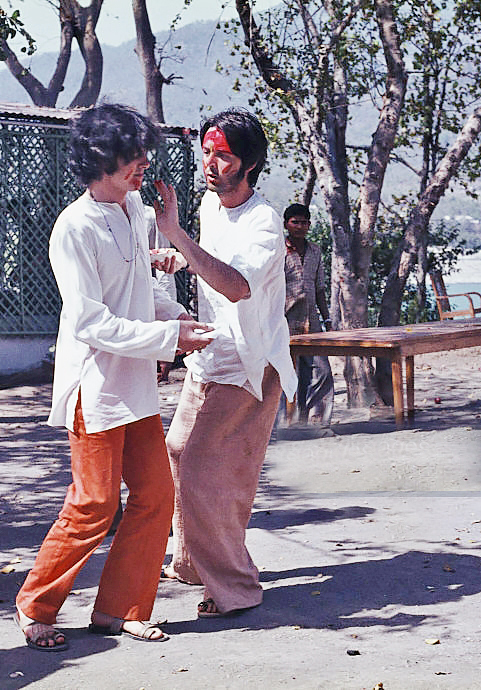 The colors are to represent the start of spring. 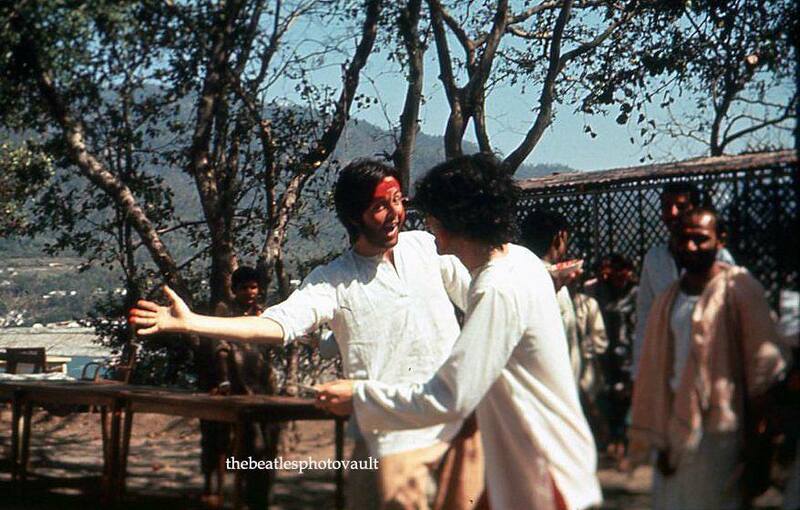 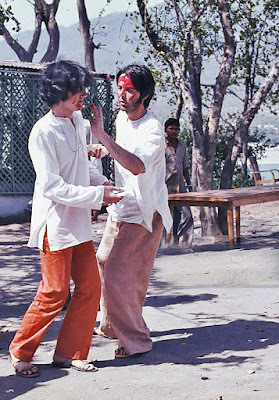 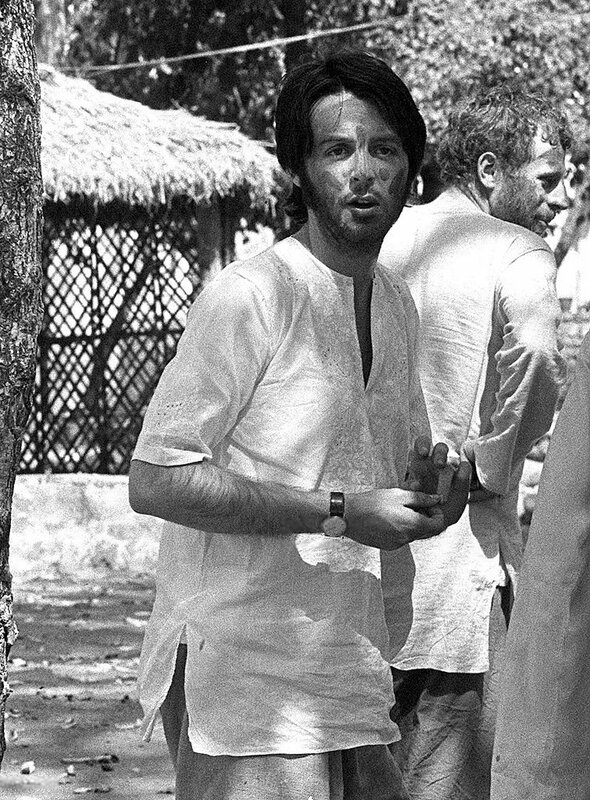 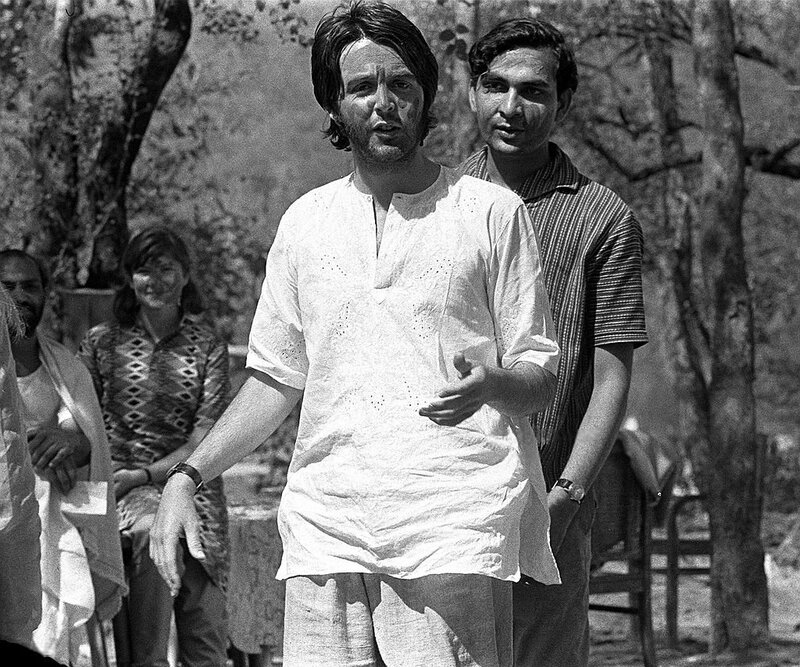 On this date while Paul, George and John were in India, Paul along with Jane and Donovan celebrated Holi by getting their faces painted.